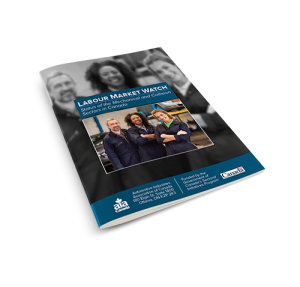 Labour Market Watch: Status of the Mechanical and Collision Sectors in Canada captures the results of four bilingual surveys targeting managers and frontline workers. 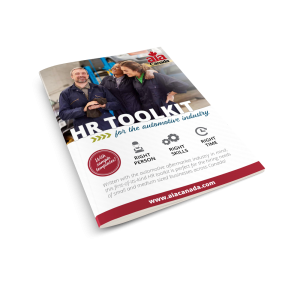 What emerges is a clear picture of the workforce composition of the aftermarket industry, along with data on gender, education, training and other demographic information. 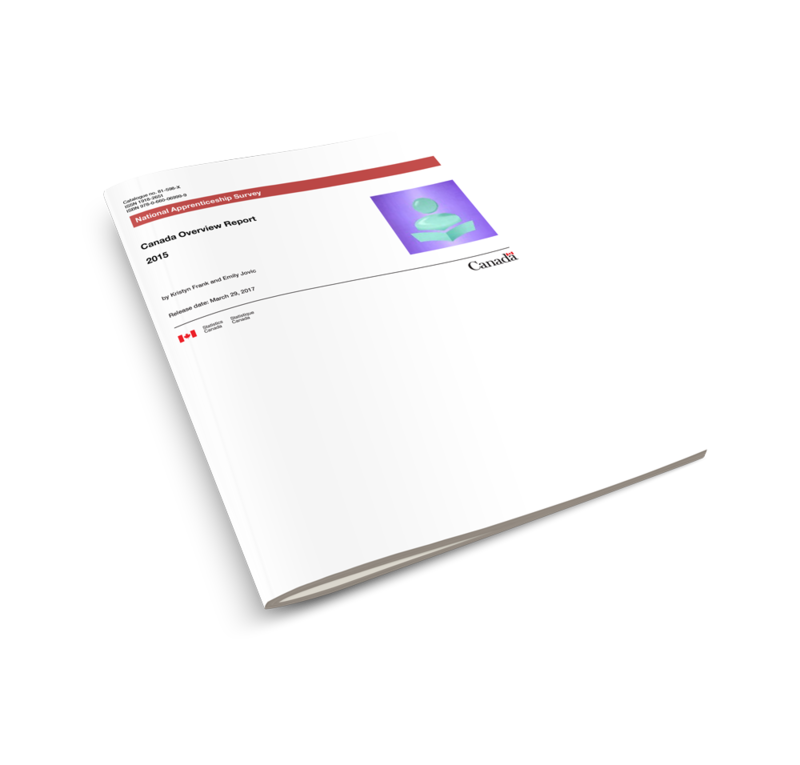 This is a FREE report.